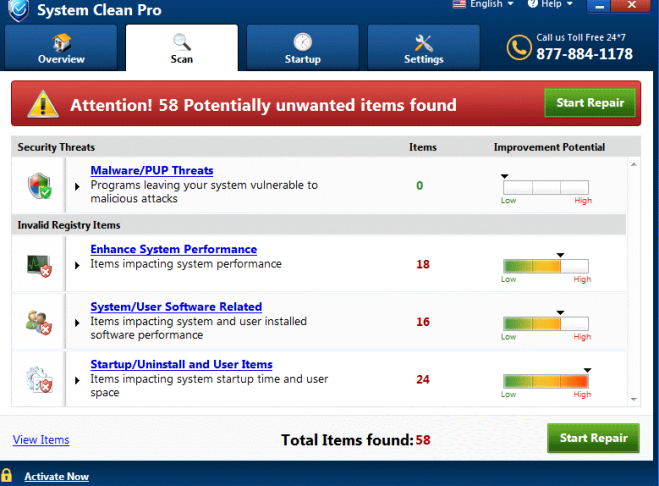 What is System Clean Pro? System Clean Pro is a cheater program that uses false inclusions to convince users that they have problems with system. It belongs to the type of Potentially Unwanted Programs (PUP). This program is not considered dangerous for your browser, but there are reasons why we advise you to remove System Clean Pro. Firstly, this PUP penetrates your computer without your knowledge. System Clean Pro may penetrate your computer with other programs. It means that you will not be notified when and how System Clean Pro has entered your computer. At a minimum, this program is very annoying, because System Clean Pro delivers a bunch of ads. This PUP also changes browser settings, and most importantly, that program records your personal data. 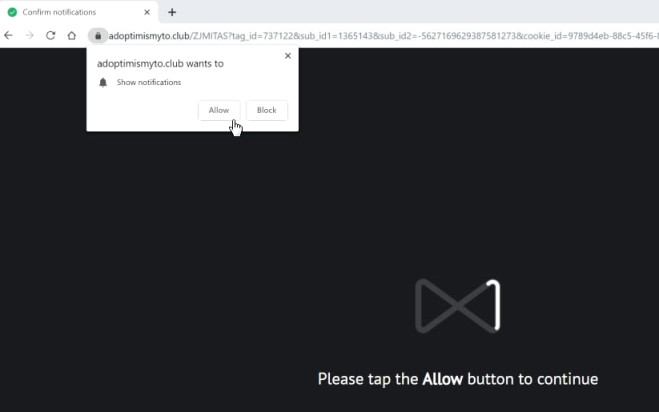 Of course, developers of System Clean Pro claim that this program is suitable for protecting and optimizing your system, but these are only intentional tricks of developers to take money from you. In fact, absolutely all PUPs have the same goal to lure users and get income from them. 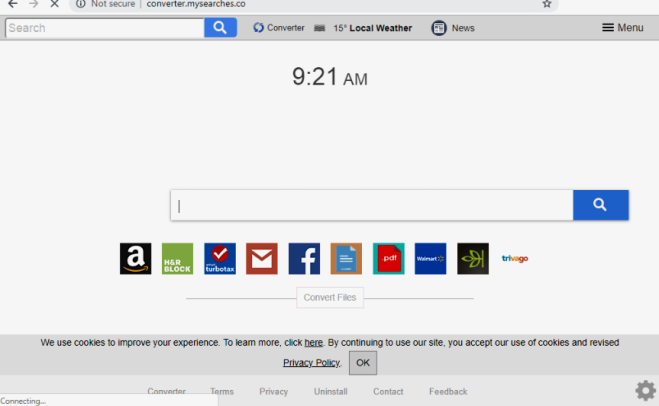 Read, for example, about Converter.mysearches.co or Infinity New Tab. Search Secure is a malicious program that is considered Potentially Unwanted Program (PUP). Search Secure can get to any browser like Google Chrome, Mozilla Firefox and Internet Explorer. 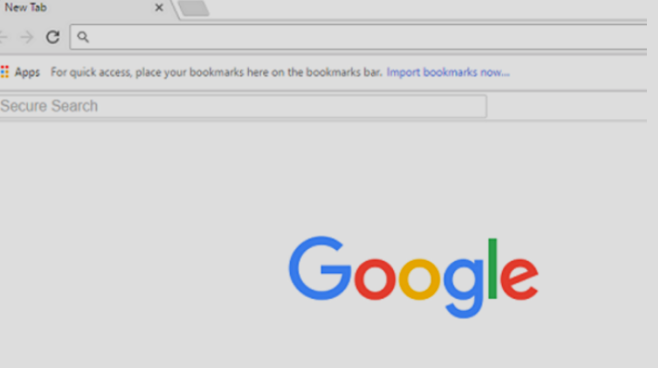 In fact, Search Secure is not considered to be very harmful for your computer, however, there are a lot of reasons for which you decide to remove this program immediately. 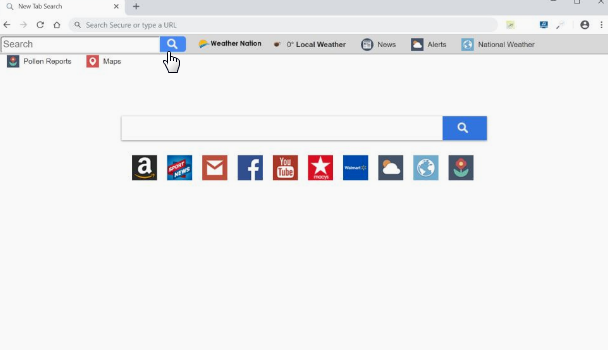 Let’s start with the fact that Search Secure gets to your computer without your knowledge. It means that you will not be notified of introduction of this PUP. 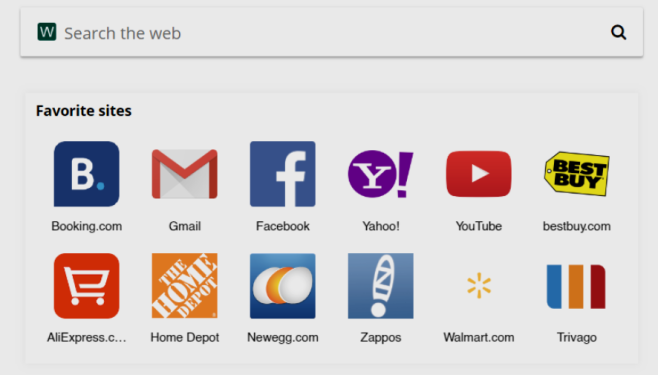 Search Secure also displays ads, banners and changes your home page. It is also very annoying because Search Secure redirects user to advertising sites. 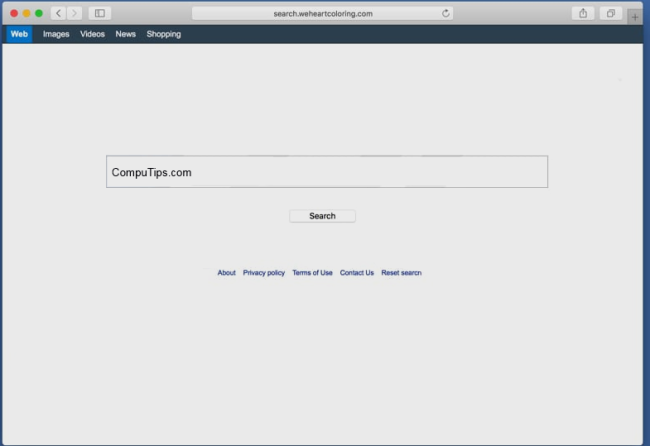 Search.beautiful-calendar.com is a hijacker for Mac which can change your search browser to http://search.beautiful-calendar.com, to generate advertising revenue. 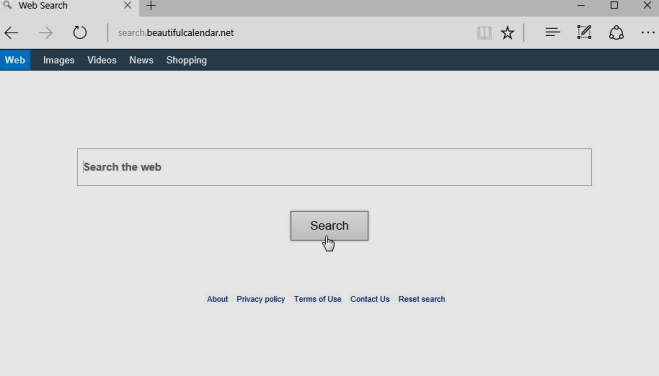 Search.beautiful-calendar.com may appear in all browsers like Google Chrome, Mozilla Firefox and even Safari. This article will help you to get information about Search.beautiful-calendar.com and remove it. 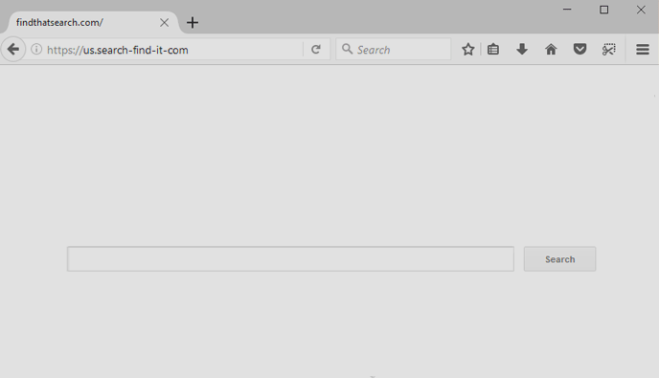 Is Search.beautiful-calendar.com dangerous for your computer?